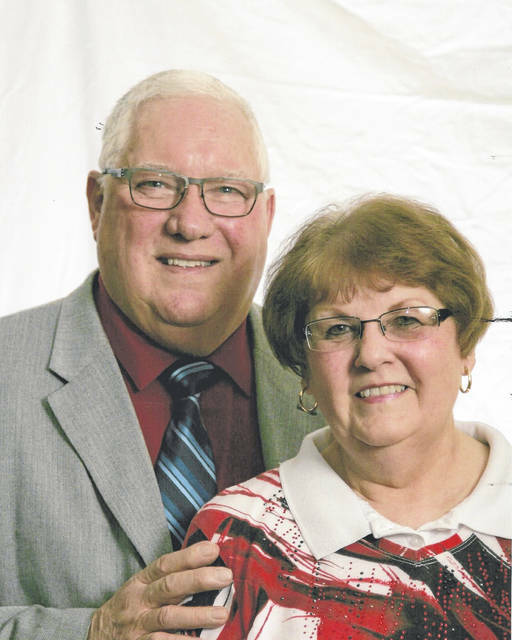 Harrod — Mr. and Mrs. Gene McCluer are celebrating 50 years of marriage with an open house from 2-5 p.m. today at Union Chapel Missionary Church, 4869 Ada Road, Lima. Please omit gifts. McCluer and the former Jean Ellis were married Sept. 8, 1968, at Grace Methodist Church, Lima, by the Rev. Robert Kramer. They are the parents of a son, Scott, of Portland, Oregon. They have two grandchildren. McCluer, who is retired, was the Ohio State University Agricultural Extension Agent in Hardin County. His wife is retired from the Allen County Historical Society.